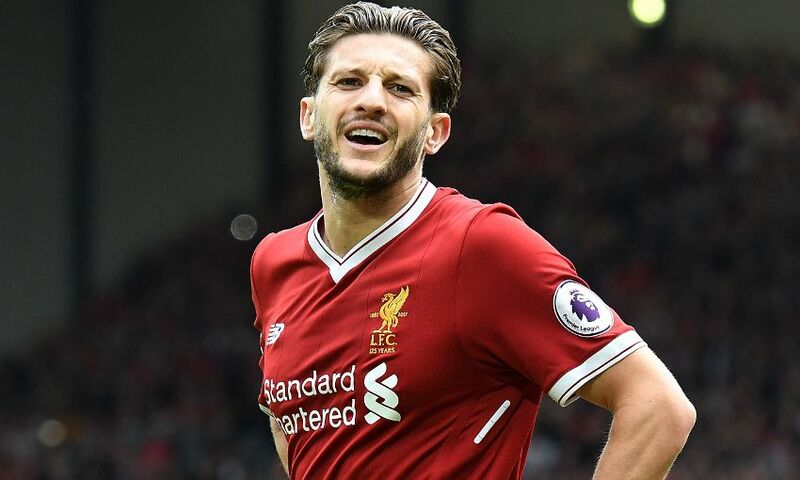 Adam Lallana may have just produced his best season in a Liverpool shirt, but he is still capable of flourishing even further in the coming campaigns. That’s the verdict of Luis Garcia, who was left suitably impressed by the playmaker’s performances for the Reds in 2016-17, which yielded eight goals in 35 appearances. Now the Anfield legend is confident Lallana will continue to thrive under Jürgen Klopp and enhance his game even further. Garcia told Liverpoolfc.com: “We had been waiting for Adam Lallana to explode and now we have seen what an amazing player he is. “Like Coutinho, he is a special player who can do everything – from nowhere they can score a brilliant goal or play a brilliant pass. He is good with the right and the left, he is fast and he has got the ability to dribble past players.